Written by Janet Choi on September 7, 2017 . At Customer.io, we love helping companies grow through customer communication. We wanted to explore further how growth inside companies actually happens so we’re talking to some of the best growth-oriented product people, marketers, and founders out there. 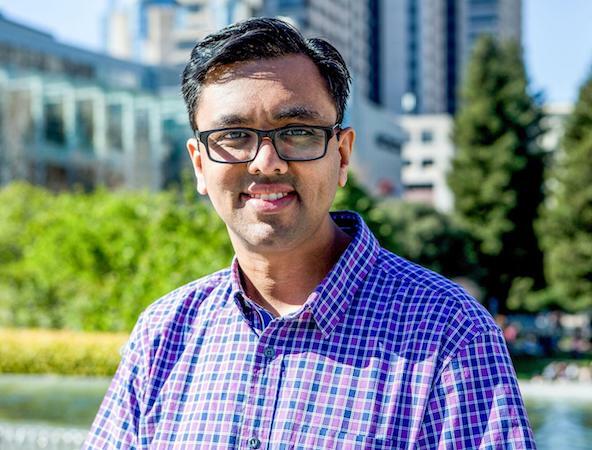 From Hiten Shah, co-founder of Crazy Eggs and KISSMetrics, we learned about how to take what your customers are telling you and fold it into your product. And we talked to Andrew Capland, head of the Growth team at Wistia, about how small observations about user behavior can turn into high-ROI experiments. At Crazy Egg, we would just take all the customer support requests that came in and we focus on prioritizing what we heard over and over again. We’d build it into our product and make it product better as a result. Soon after its launch, Crazy Egg became the top heat mapping tool on the market. But that didn’t happen because Hiten Shah and his co-founder Neil Patel were that much better than everyone else at predicting people’s needs and building a product to met them. It didn’t happen because Hiten helped invent the very concept of growth hacking. Their success was a result of building systems that helped the team better listen to what their customers were telling them and act to improve the product. If you don’t address something within a few months, it doesn’t necessarily matter to the customer anymore, unless it just keeps coming up over and over again, which means you’re doing a poor job of improving your product or improving the experience. Without that clear line of feedback with your customers, you can never be sure you’re building the right product. We set up tracking events for things that are really important to our business. And then what we’ll do is literally just pull up chairs around a big computer and watch people interact with those events and take notes. I don’t think we’re doing anything revolutionary. It’s just actually doing it that for us makes the biggest difference. At Wistia, the growth team’s experiments often begin with a hunch or a question about how the product could be better. 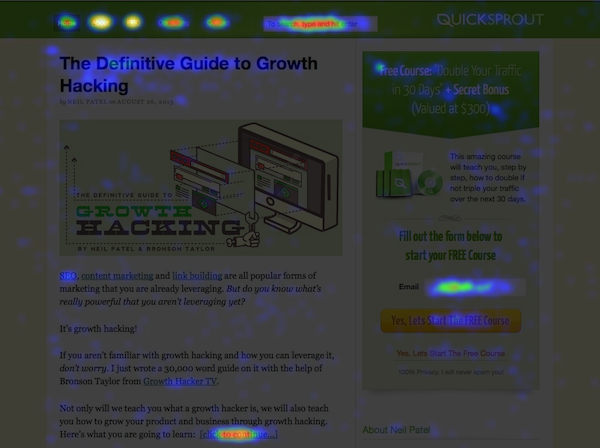 One question that piqued Andrew Capland and the Wistia growth team’s curiosity was simple: “Why are so many people sitting through this entire dummy, placeholder video?” “When you first log in to our tool, you’re prompted to upload a video. We were finding that some people just don’t have a video today,” Andrew explains. “So we made a video that you could basically borrow from Wistia, a placeholder.” The video featured Lenny, the Wistia office dog and mascot, wandering around Cambridge with a tape in its mouth — and there was a simple message: “Video is better with Wistia than with dogs.” “We just thought it was a nice way to get people to see what they could do with the tool once they had a video in it.” But instead of exploring Wistia’s customization features, as expected, the team found that people were watching the entire placeholder video all the way through. 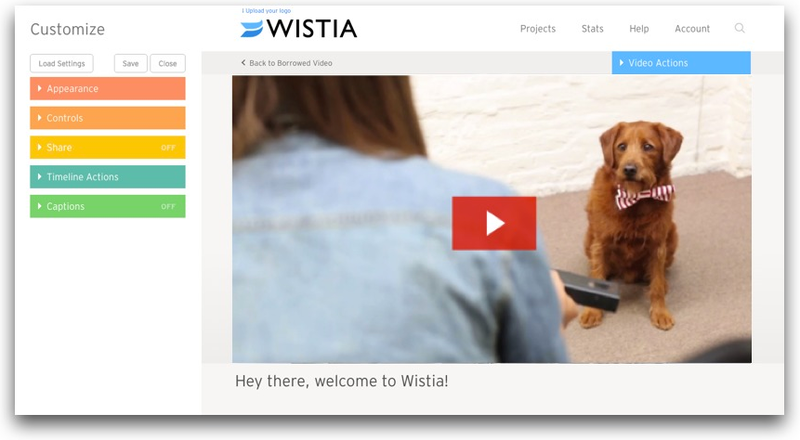 Tragically, this video didn’t do much to help people learn how to use Wistia. Since so many people were watching this video, Andrew and his team decided to take advantage of this opportunity and turn the placeholder into a product tour. 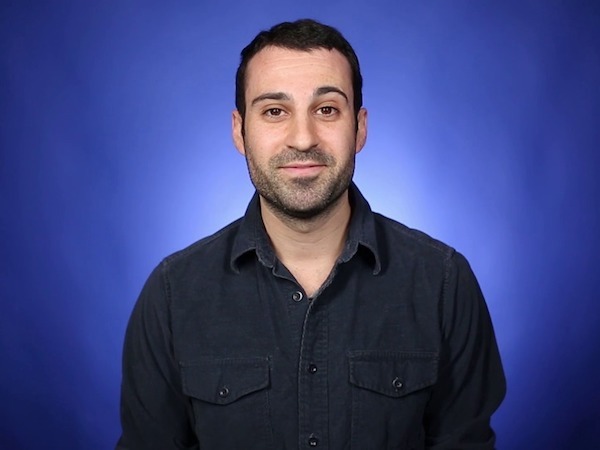 “We made it super contextual to the page, where it’s Chris Lavigne, our head videographer, pointing up and showing you, ‘Here’s where you can customize the colors,’ and ‘You capture leads over here.’” The team split new users into two halves to A/B test showing this new video versus the old Lenny video. After one month, they saw a 30% increase in the percentage of new users that used the platform’s customization features. It’s easy to glaze over something like a video with a great playthrough rate as a sign of successful engagement. The “if-it-ain’t-broke” mentality would suggest that there’s probably something else more urgent to work on. But the really big opportunities aren’t always in obvious places or the most quantitatively proven. Often, they involve a bit of intuition and an experiment. Both Andrew and Hiten’s stories touch on a similar theme—how to use intuition, observations based on qualitative feedback, and the voice of the customer to drive growth processes and experiments. Are there specific aspects of creating growth that you’re interested in hearing more about? Tactics, teams, technologies? Drop us a line in the comments below and let us know! And if you’re interested in talking to us about how your team does growth, head here!